Looking for top Pool Cleaning professionals in Connecticut? 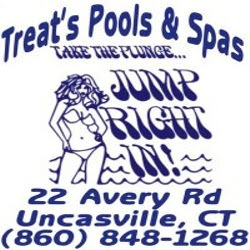 Treat's Pool & Spas provides quality pool cleaning services in Connecticut (CT) to help you clean or maintain a swimming pool. Call us for more information!